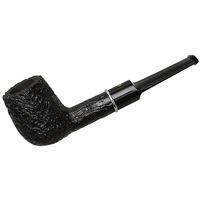 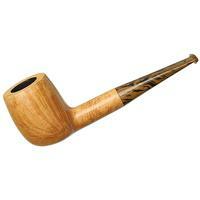 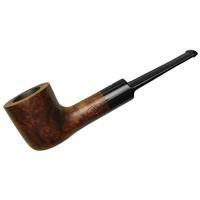 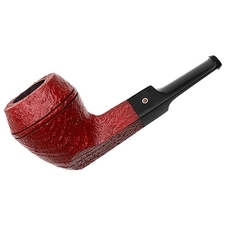 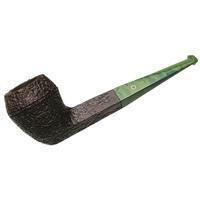 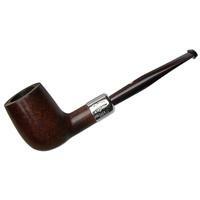 A rather straightforward, yet still fairly muscular Billiard (for the English school), this handy Ashton Sovereign should make for a rather affable, classically inclined addition to your pipe rack. 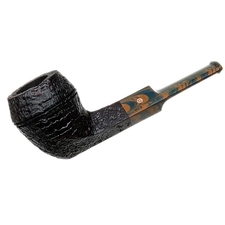 Along with the series' warm, grain-accentuating treatment, it also sports a stem of copper and black brindle-patterned vulcanite. 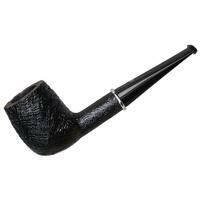 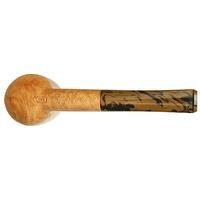 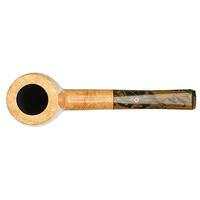 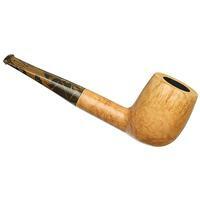 Certain to become a favored smoking companion.